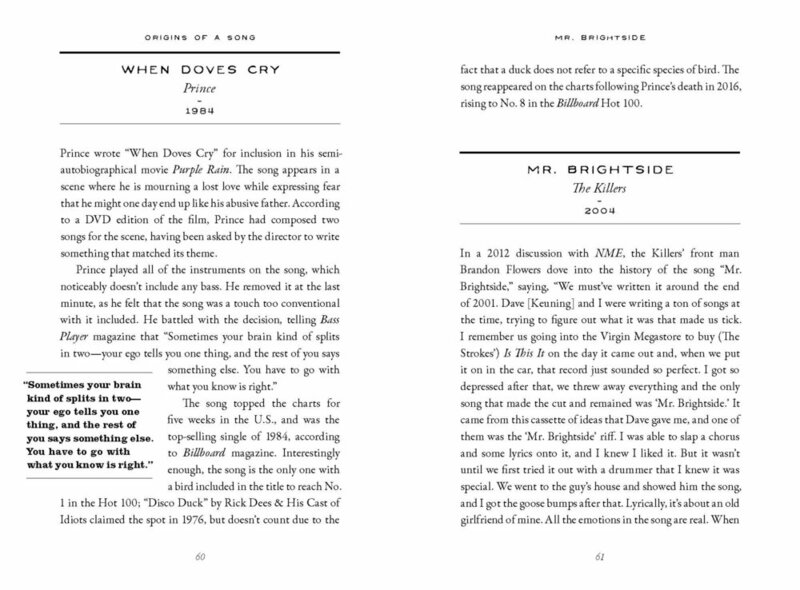 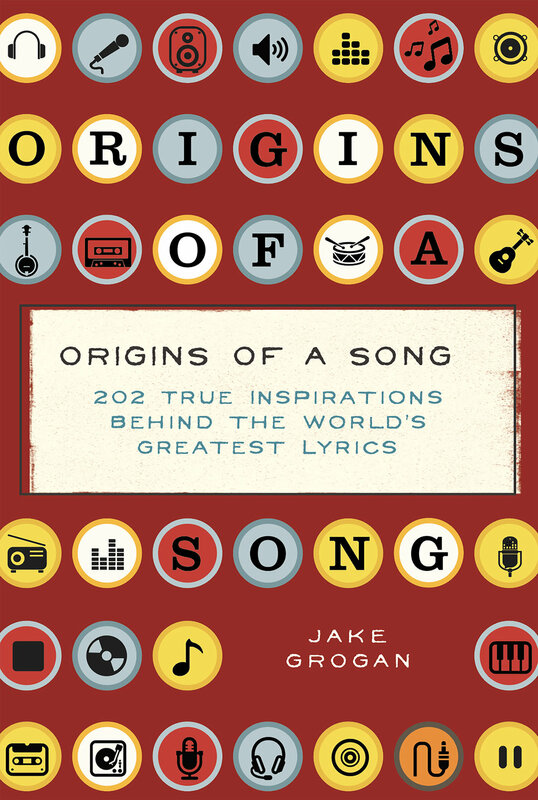 Delve into the compelling real-life stories behind the world’s greatest lyrics with Origins of a Song. 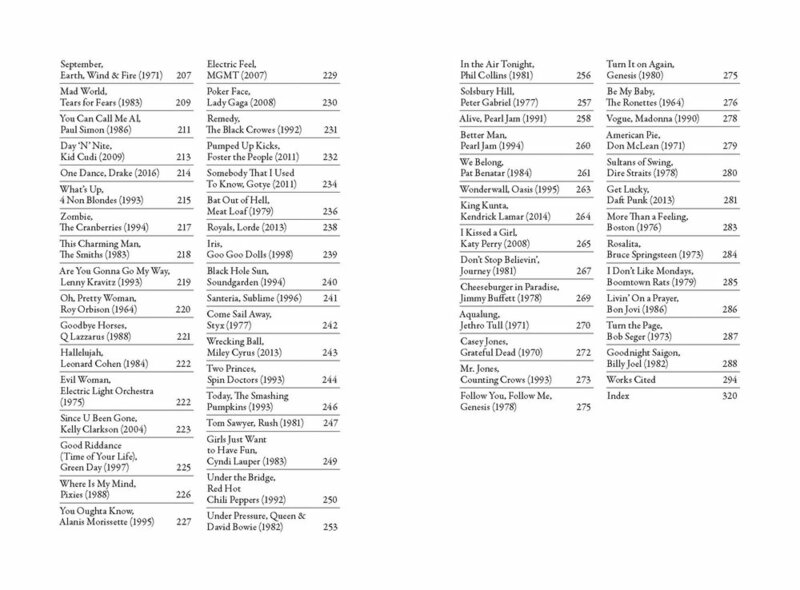 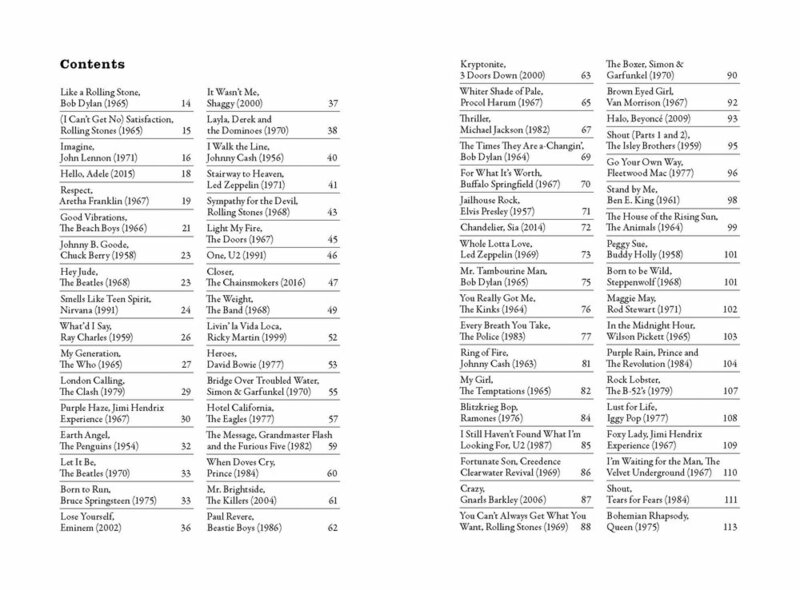 Featuring profiles of 202 musical masterpieces that span genres and generations, this book explores the inspiration and creative process behind each song. 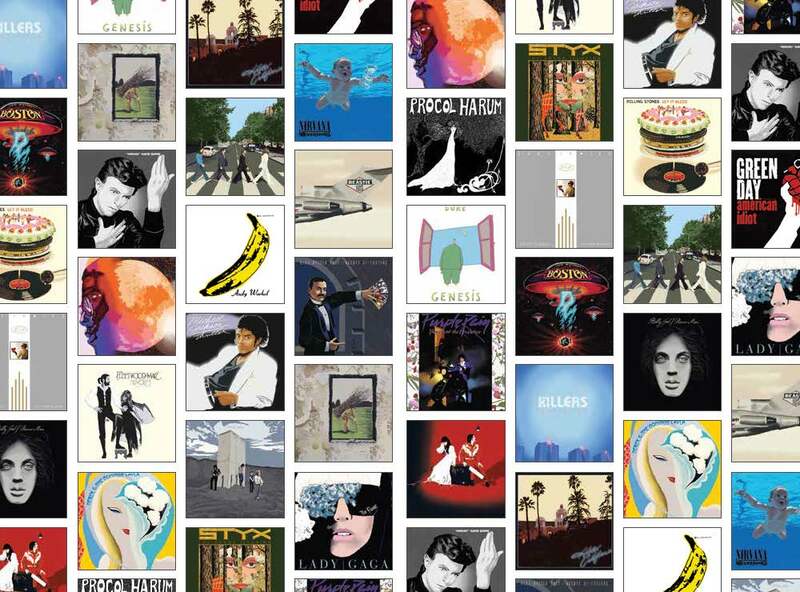 Get glimpses into the inception of these timeless tunes, and learn about the individual creative process for these songwriters and musicians.